Open a bottle with Arkansas pride with this Arkansas Razorbacks Bottle Opener. This Bottle Opener features a team logo and wordmark. 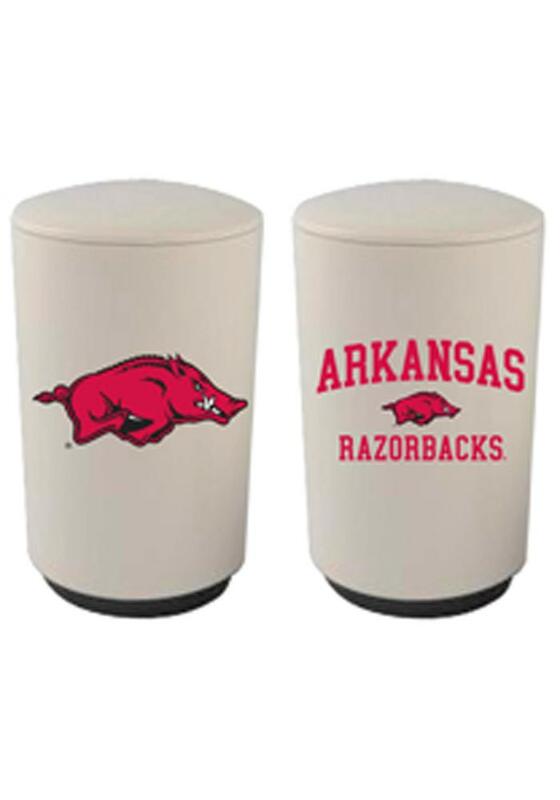 This Bottle Opener is a must-have for any Razorbacks fan's bar. Woo Pig Sooie!